There are also certain issues that come up while taking care of the brand where Digital PR comes to the rescue. 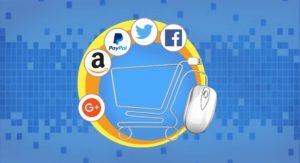 Advertising, PR and eCommerce listings are really interconnected. 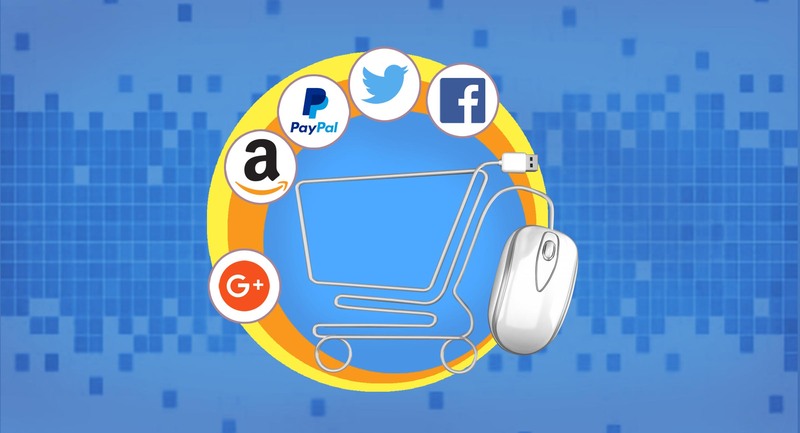 We work on the platforms like Amazon, Flipkart, Paytm, Ebay, Grofers, BigBasket and the similar players in the market. We help companies get enlisted on these platforms. We prove to be handy while suggesting the procedure, helping you get connected with the right people (so things could get expedite), optimize for better sales, run adverts on the platforms, suggest the cost benefit of the promotion with inventory & delivery modules and lots of related stuffs. Talk to us, you will get to know our capabilities!